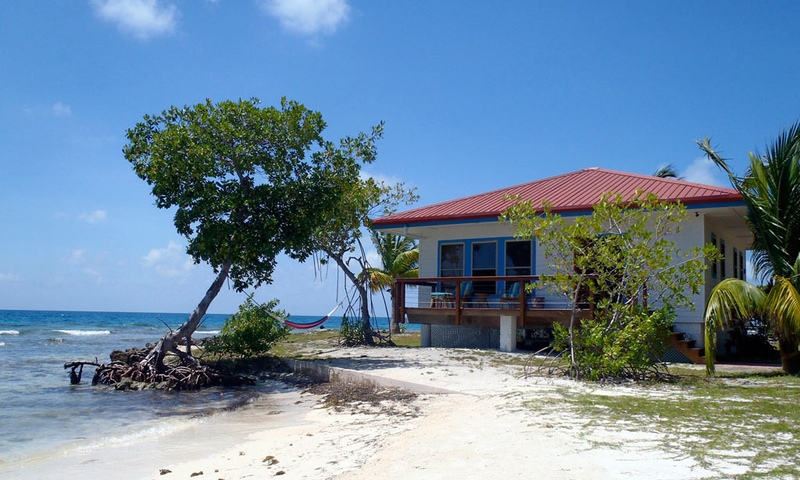 Hatchet Caye is a private island resort located on the edge of the Gladden Split and Silk Caye Marine Reserves, off the coast of Placencia in the southern Cayes. 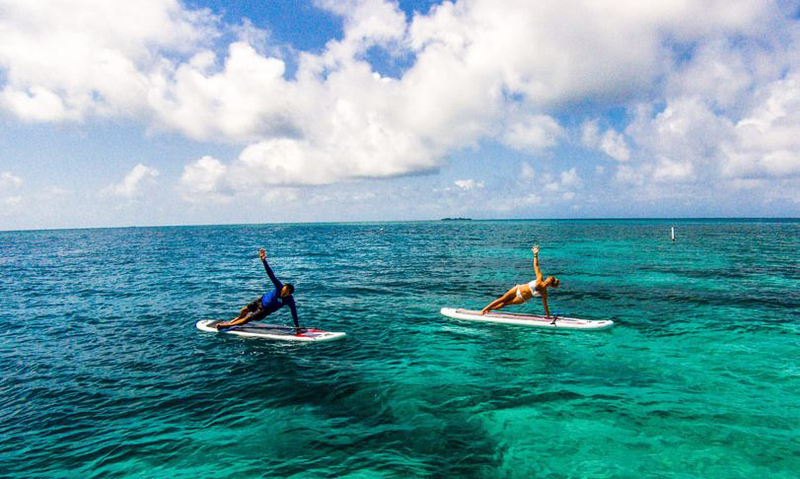 The island is surrounded by pristine corals teeming with kaleidoscopic marine life and the world class snorkelling directly from the dock is reason to visit alone! 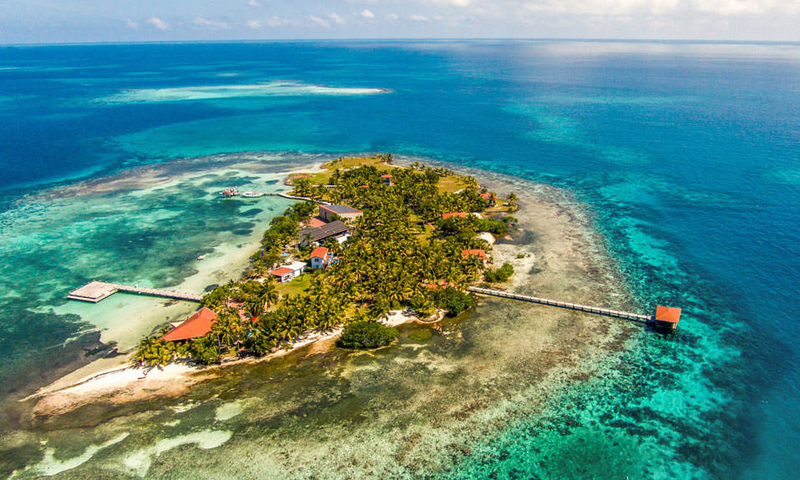 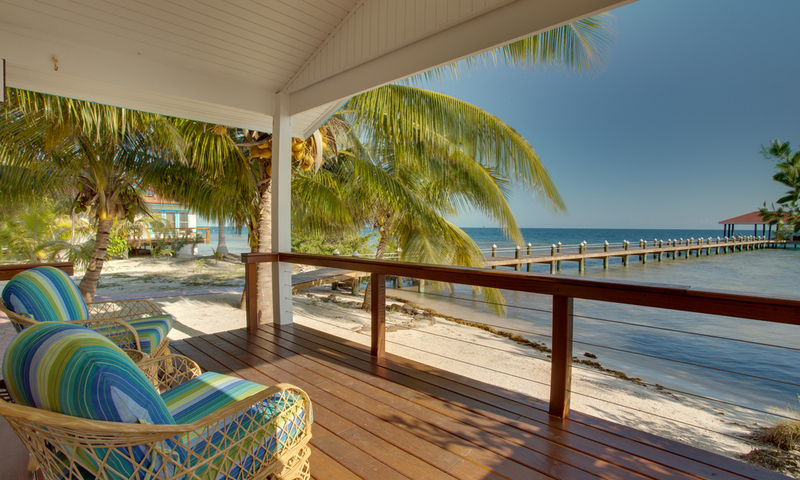 A spectacular private island retreat, far from civilisation, surrounded by the most vibrant corals and waters in Belize and just a stones throw from the Gladden Split and Silk Cayes Marine Reserves.